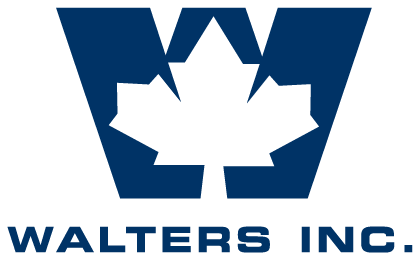 Offices & Locations - Walters Group Inc.
As a part of the Walters Group, we have plants and offices located throughout Ontario and in the United States. 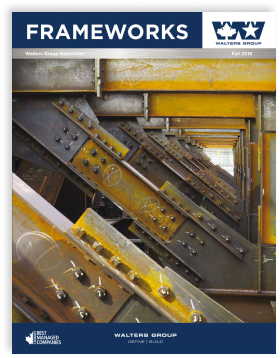 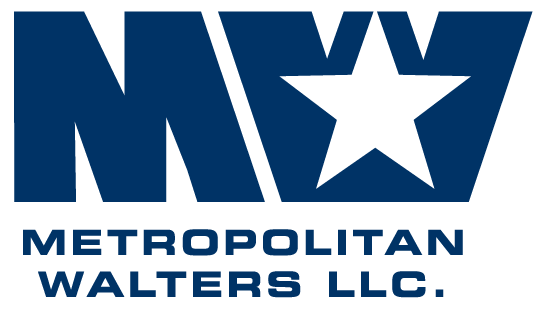 Walters Inc. is a world-class steel fabricator that provides a full spectrum of structural steel services from engineering, detailing and fabrication, to delivery and erection. 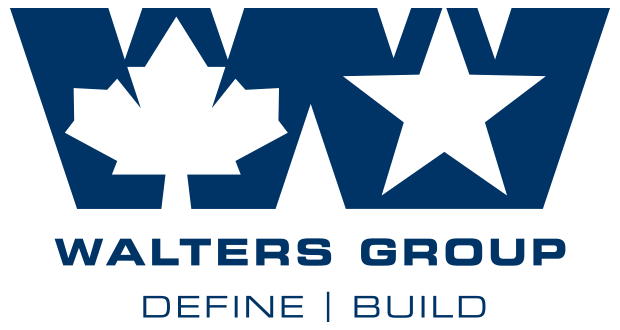 Walters Group has a partnership with iSpan that allows us to provide TotalJoist light gauge steel floor solutions to our clients. 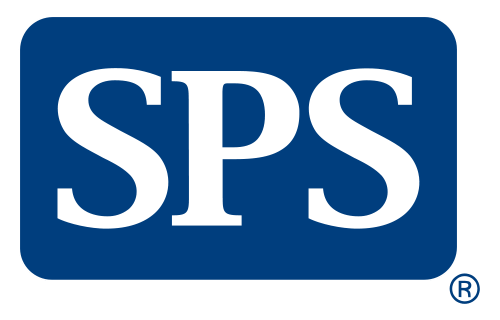 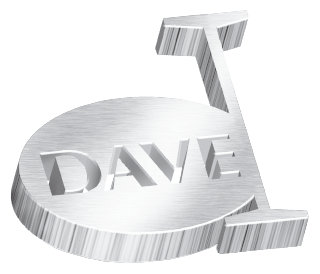 Walters Group has a partnership with Intelligent Engineering that allows us to offer our clients the emerging technology of the Sandwich Plate Systems (SPS) product.